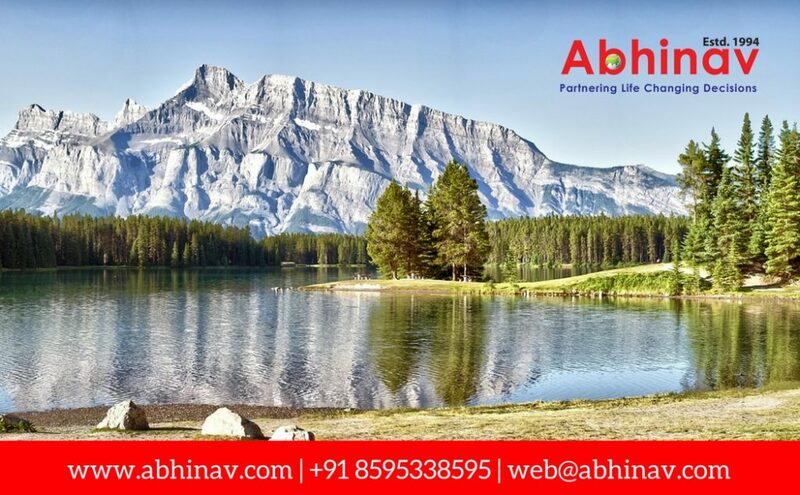 The very popular and extensively used Express Entry Programme for Canada, for the past couple of years since its launch, has been pretty high in the list of popularity, and doing wonders to facilitate the entry of skilled workers to the country, in the best possible manner, from all over the world. You surely must have heard of the programme if you are keen to move abroad and become a permanent resident there in, right? And, if you tired of cooling your heels year after year for Permanent Residency (PR) in the US; are perturbed about life in the US; post the Donald Trump polls, are anxious that your H-4 EAD could be revoked; and keen to shift to a very diverse and friendly overseas destination with a pretty strong economy, superlative education, and first-rate universal healthcare, then surely the Programme of Express Entry for Canada is tailor-made for you. Apply for Canada Permanent Residence (PR) under the new Express Entry Scheme for Canada without thinking twice! Launched with much fanfare in January 2015, the Express Entry Programme for Canada is the nation’s newest system for administering the immigration petitions for many of its economic immigrant schemes, namely, the Federal Skilled Worker (FSW), the Canadian Experience Class ((CEC), and the Federal Skilled Trades (FST). 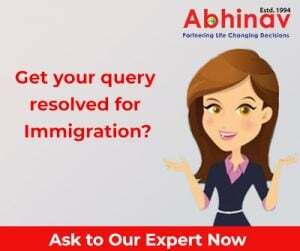 Aspirants–eager to shift to the hotspot to reside, and do a job there in on a permanent basis–who fulfill the different terms & conditions, for a minimum of one immigration plan, may officially show their interest in getting Permanent Residency of the nation, via making a profile for Canada Express Entry. Under the Express Entry Canada Programme, trained people may shift to the Maple Leaf Country inside just 6 months. Is it too good to be true? But it’s 100% true! No fixed quotas are there on the figure of the individuals who may submit an application. There are no requirements whatsoever for a job offer either. There is not any occupations list as each and every skilled profession is qualified, comprising all professions from Software Development & Information Technology (IT). Processing times for the aspirants, who emerge successful, are less than 6 months. How Express Entry Scheme for Canada Works? After you become a part of the Express Entry pool–post having successfully submitted your Expression of Interest (EoI) in Canada immigration under the Express Entry Canada Programme–you will get a total, as per the scheme’s Comprehensive Ranking System (CRS). The CRS is totally point-based. You are judged on the basis of the various key parameters, including your age, educational and professional qualifications. And, this total will determine your position inside the pool. Those with the highest totals will afterwards get an Invitation to Apply (ITA), to move to the destination as permanent residents, under the Canada Express Entry Programme. Canada Child Benefit Programme–Figure Out If You Are Eligible!